In the mid-1990’s one of the hottest board games was NBAopoly - a game created by Jimmy Myers and Tony Bennis after being approached by Morning Star Creations, a company seeking our help in launching the game. 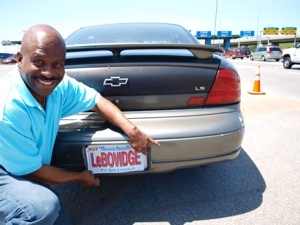 Led by Jimmy Myers, Synergy was able to obtain an official licensing deal from the National Basketball Association. 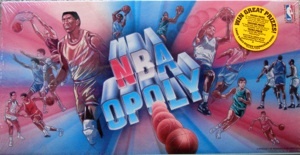 NBAoploy was sold nationally in major department stores, and was also a big seller in gift shops.In addition to creating the rules of NBAopoly, Bennis and Myers handled the marketing which included numerous in-store game signings with NBA stars in New York, Boston, Salt Lake City, and Los Angeles. 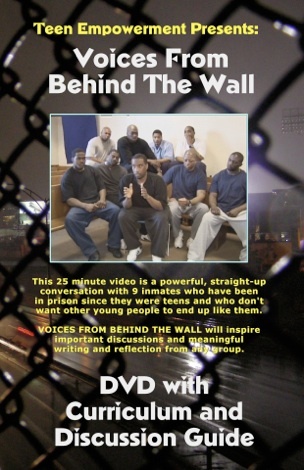 Teen Empowerment created a powerful 25-minute video, Voices From Behind The Wall, in which 9 inmates talk candidly about the bad decisions they made that led them into prison and their hopes that teenagers today would not make the same mistakes. 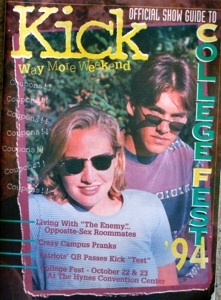 Tony Bennis then created the curriculum booklet so the video could be used in schools.